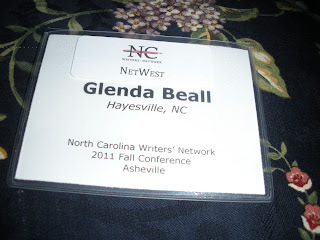 NC Writers Network Fall Conference - COMING SOON TO ASHEVILLE. Register Now. "Spread the word, pack your bags, books and poems and come join us." Poets of today have many choices and much freedom, but it is a misconception to think that as practicing poets we can write with a total abandon of rules. Yes, Free Verse breaks with traditional forms and rhyme is shunned. This workshop will cover and promote a list of specific guidelines that – although not rules – can greatly advance your poetry and make it more publishable. Where to break the line, and how to make your poems sing with sound, will be discussed. We will also talk about how to connect with the reader on a sensory level, on an emotional level, and on an intellectual level. 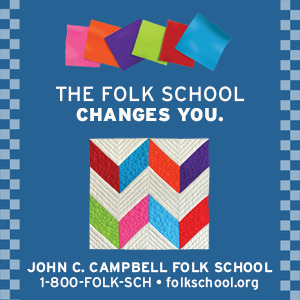 We’ll consider specific free verse forms, especially the lyric poem, and we’ll write one in this workshop. 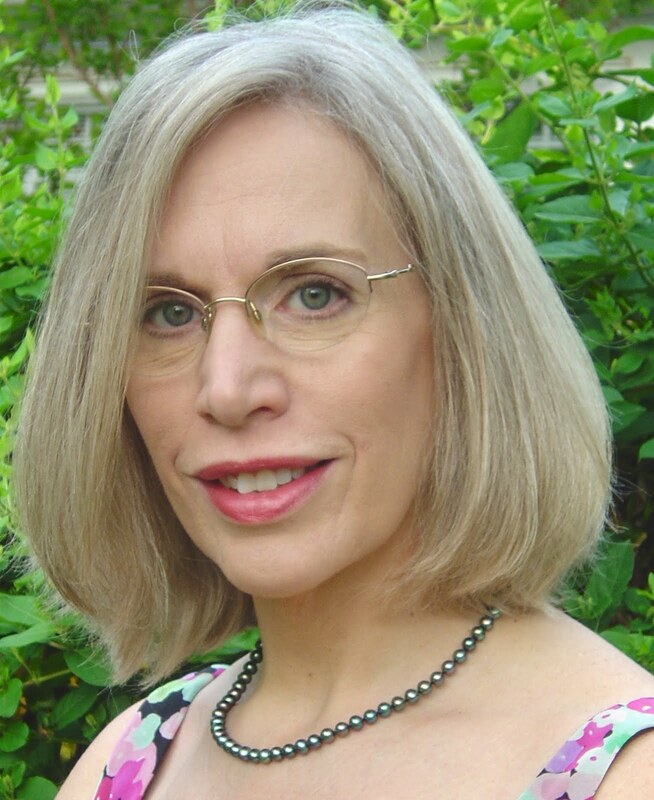 Nancy Simpson is the author of three poetry collections: Across Water, Night Student, and most recently, Living Above the Frost Line: New and Selected Poems, published in 2010 by Carolina Wren Press. 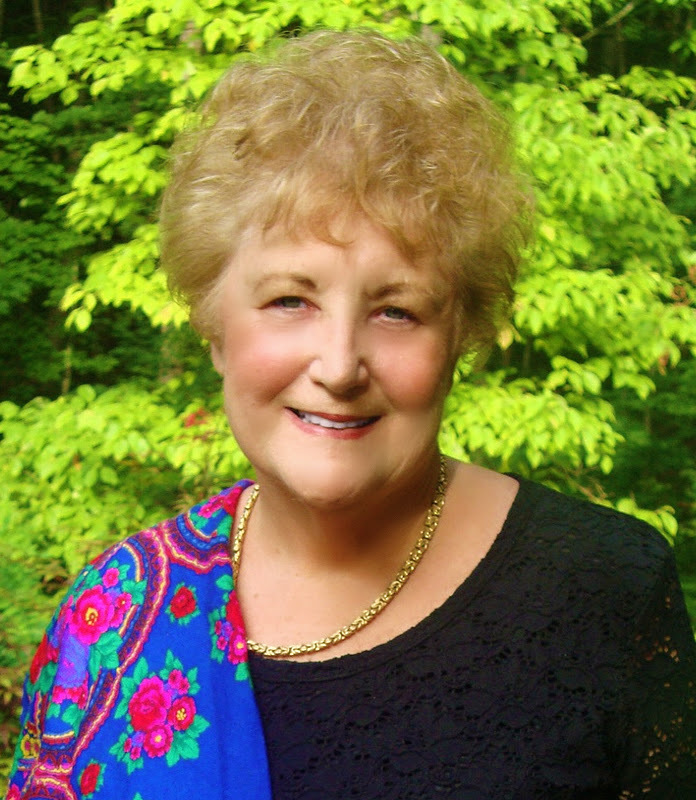 She is also the editor of the recently published anthology Echoes Across the Blue Ridge. Her poems have appeared in the Georgia Review, Prairie Schooner, and other literary magazines, as well as in several anthologies. 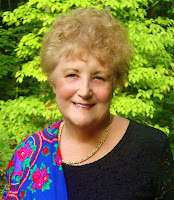 She holds an MFA from Warren Wilson College and is a recipient of an NC Arts Council fellowship. 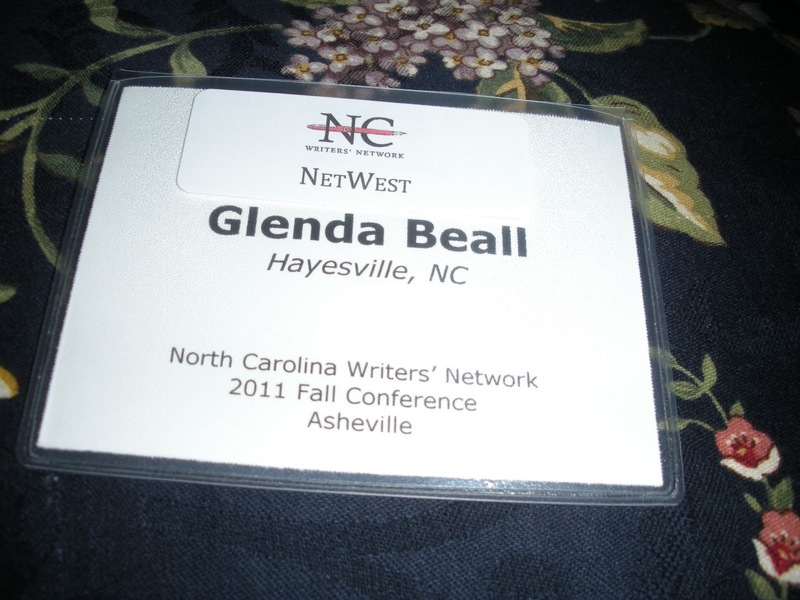 She is one of the co-founders of North Carolina Writers’ Network – West, the Network chapter for writers in the westernmost counties of the state. "A number of our Netwest writers have registered or are planning to register. Please leave a comment if you are planning to attend the conference. We hope to see you there, talk, catch up."